"The strategic agreement with Ericsson is a clear demonstration of our investment character to continue improving and updating our fixed and mobile networks with the unique objective of offering our customers the best telecommunications products and services." 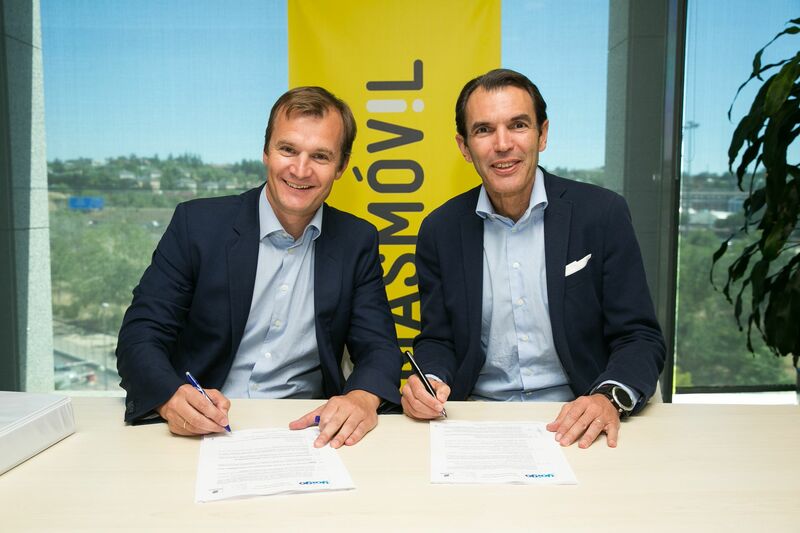 "In addition to introducing a range of new services for home customers, this agreement makes it possible for MÁSMÓVIL to provide innovative and flexible service bundles and billing to enterprises. The support services and managed services portions of the contract will ensure that services are delivered with the utmost quality, according to agreed key performance indicators."